A nice walk through the city center to nice places in Munich. You get some good information about these places from a Munich citizen. We visit a lot of famous places in Munich and some not so famous but very nice places. 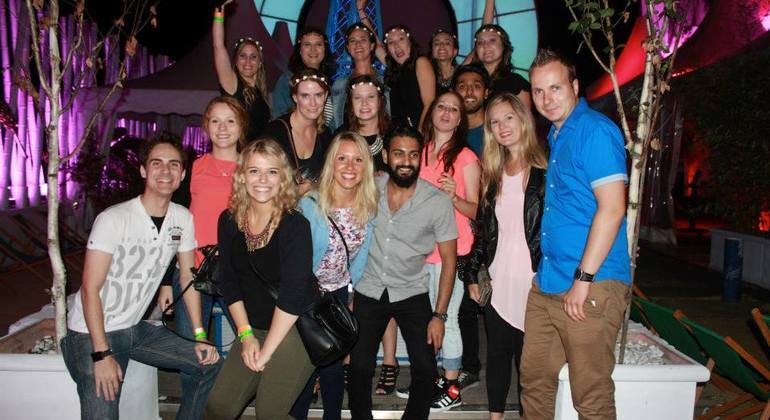 Party with us on the Pub Crawl in Europes biggest Party Area! Together with Party People from all over the world! Awesome drinking games and several rounds of free shots! 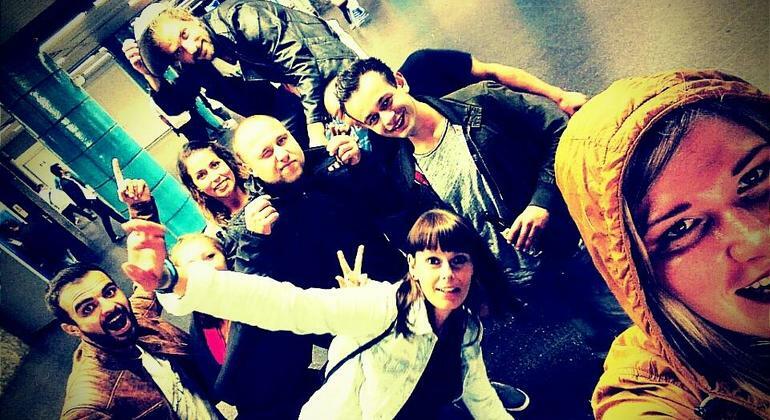 The greatest bar crawl in Munich for true party animals. Visit its most outstanding and vibrant venues with us and we will make this night unforgettable. 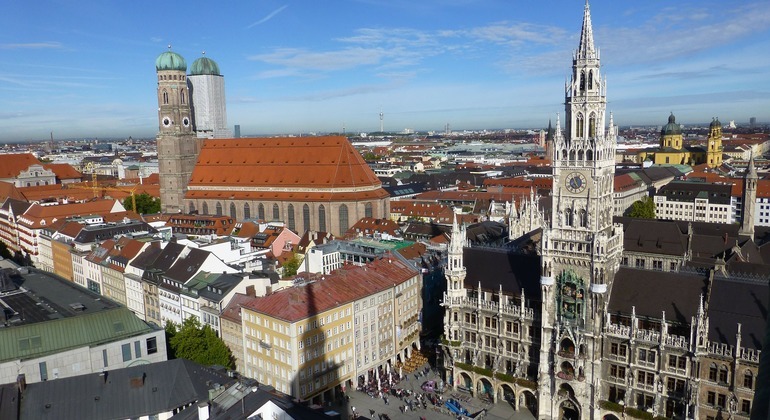 The Bavarian capital, Munich, is an impressive city full of rich heritage & tradition mixed wonderfully with the modern sophistication of a popular metropolis. This is an ideal city for art & culture-lovers, compact & charming, it is home to an outstanding array of museums & galleries as well as a legacy of remarkable history. The best way to see the sights, revel in the history, and get to grips with modern-day Munich is undoubtedly by joining the free walking tour recommended by freetour.com. Discover Marienplatz central square and it's strikingly beautiful Neogothic showpiece, the Neues Rathaus, to witness the famous Glockenspiel show, take in the textures & aromas of the bustling Viktualienmarkt, hear about the Nazi party & Hitler's failed coup attempt, learn all about the origin of Munich's famous Oktoberfest, beer-halls & beer gardens, be captivated by the Baroque Nymphenburg palace and so much more with excellent local guides. And after a real local insight to Munich you can satisfy any shopping urge with the city's fine range of haute couture, craft, vintage, high-fashion and shabby-chic outlets, stroll the lush Englischer garten & visit the 200 year old Chinese Tower, sample the best of Bavarian beers in traditional beer-halls or hit the town to experience a truly atmospheric nightlife in and around the bars & clubs of this vibrant party capital.